Peelings, acids, scrubs and cleansing brushes, there are so many different types of exfoliation tools in the market that it becomes so easy to unknowingly over exfoliate your skin. Over-exfoliated skin becomes weak and more susceptible to external environmental damage and bacterial infection. Luckily, our skin regenerates itself rather quickly so it’s not too difficult to fix over-exfoliation if you notice the problem and start addressing it. Exfoliation means removing the dead skin cells that deposit at the surface of the skin as a result of metabolism. Exfoliation is essential in keeping your skin healthy and balanced. Only after you’ve removed the excess dead skin cells, you start to feed nutrients and hydration to your skin rather than blocked by this wall forms by the dead skin cells. But on the other hand, you need some dead skin cells to help protecting the skin, preventing external damages to the real skin underneath. Over-exfoliation happens when you exfoliate the skin too often that you start to reach the real skin underneath, which is too delicate to be touched. 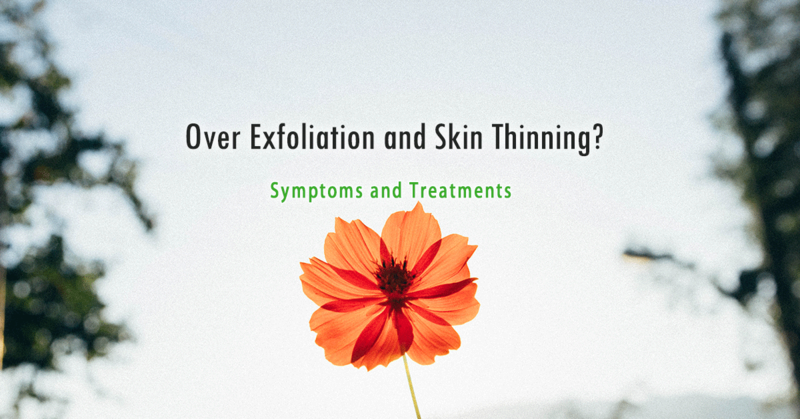 It’s not difficult to notice the symptoms of over-exfoliation, but we sometimes think it’s due to other reasons and do not address it properly. As a rule of thumb, if you exfoliate more than 3 times a week, your skin will likely to be over-exfoliated. So how do we treat it? Treating over-exfoliation is easier said than done. 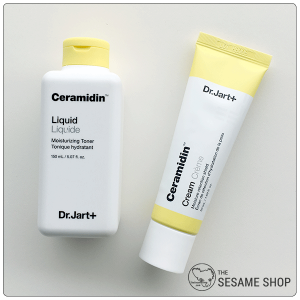 It’s as easy as stopping all your exfoliating products and your skin will repair itself over time. But how do you balance the exfoliation while trying to restore the skin so you don’t get overly clogged skin that leads to blackheads and pimples? 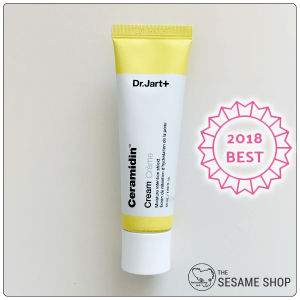 Stop all your chemical and physical exfoliants, including acid treatments such as Vitamin C.
Keep only one type of gentle exfoliant, and use it once a week only. Incorporate barrier repairing products into your skin to speed up the process. Do this for at least 4 weeks and if your skin starts to feel thicker and less irritated, increase the exfoliant to twice a week. 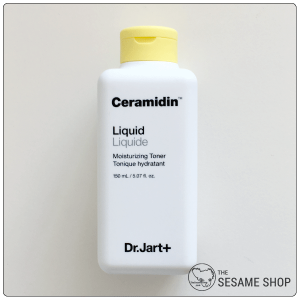 Ceramide is a fabulous ingredient at strengthening the skin barrier. It’s naturally present in our skin and helps the skin to glue together and fight against external damages. 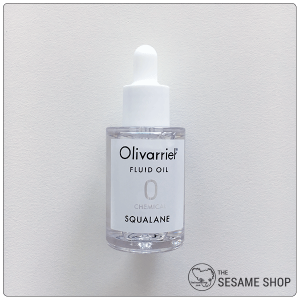 Squalane is another natural lipid that penetrates the skin and helps the skin to get stronger. Houttuynia Cordata is the most effective skin healing ingredient I’ve experienced. 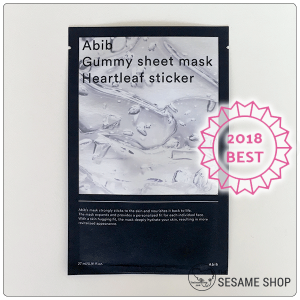 It helps strengthening the skin and resists bacterial infection. 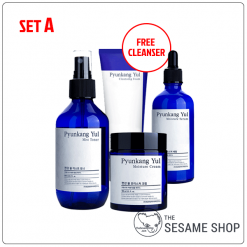 Finally, a simple, irritant-free skincare system will help your skin achieving a stronger barrier naturally. This entry was posted in Skincare and tagged exfoliation, skin barrier.